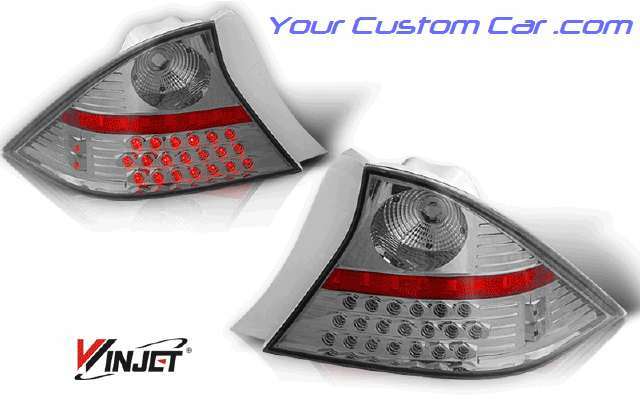 Our 01-03 2 door Honda Civic LED taillights will set your import apart from the rest! These taillights will allow you to very easily change the stock look of the rear of your Civic! They are direct plug-and-play replacements of your original taillights and can be installed in 30 minutes or less! If you want a totally custom look, and quality without compromise, for the rear of your 2001-2003 Honda Civic (2 door) then you need these LED taillights! The LED bulbs in these custom taillights will last 5 or more times longer than conventional bulbs! 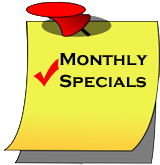 You Save $135 by shopping with us!